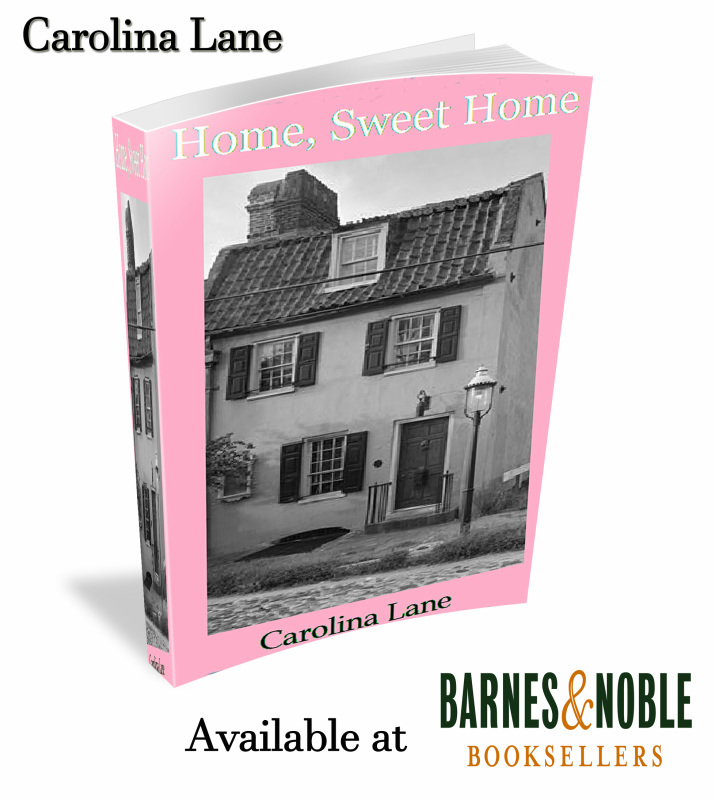 Home, Sweet Home is a paranormal sweet romance Novella. It's the story of Anne Baxter a pretty young woman who was unlucky enough to marry a nasty drunk with a bad temper. When Anne and her husband move into the house Anne realizes they are not alone.